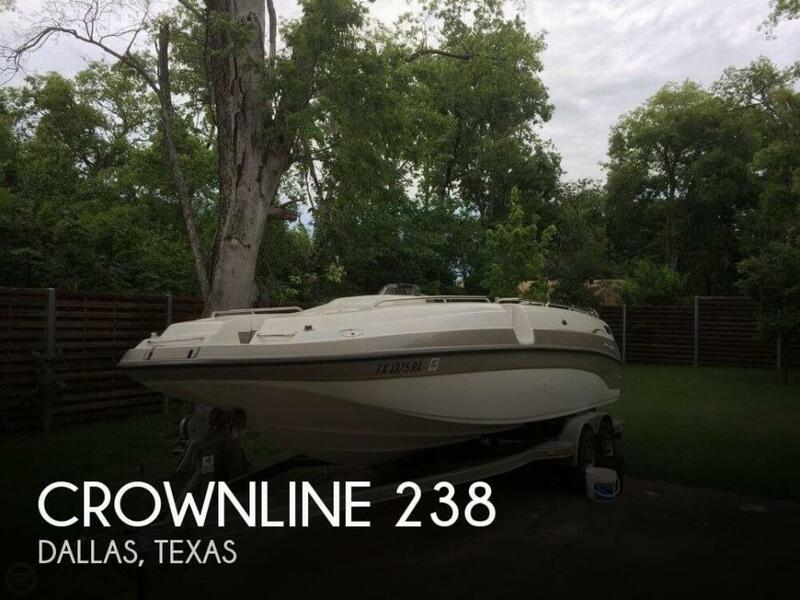 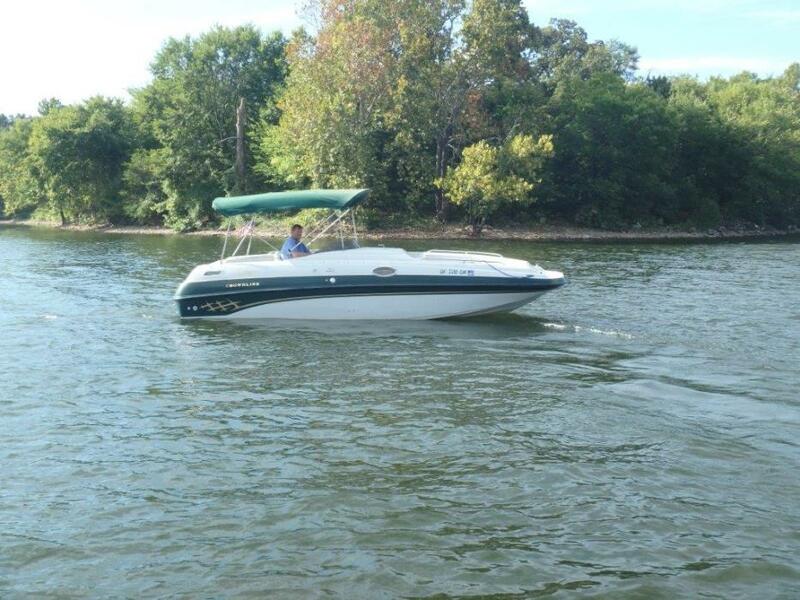 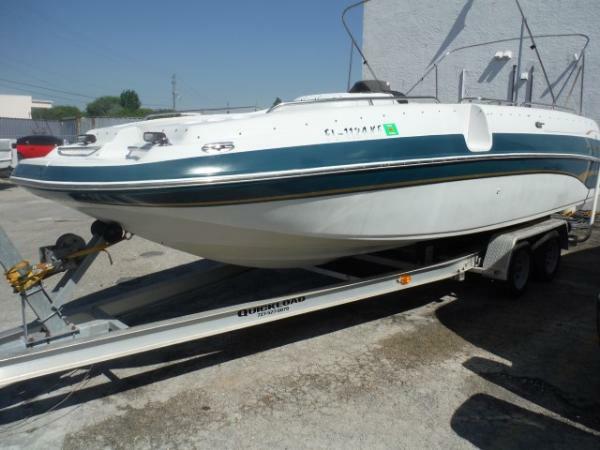 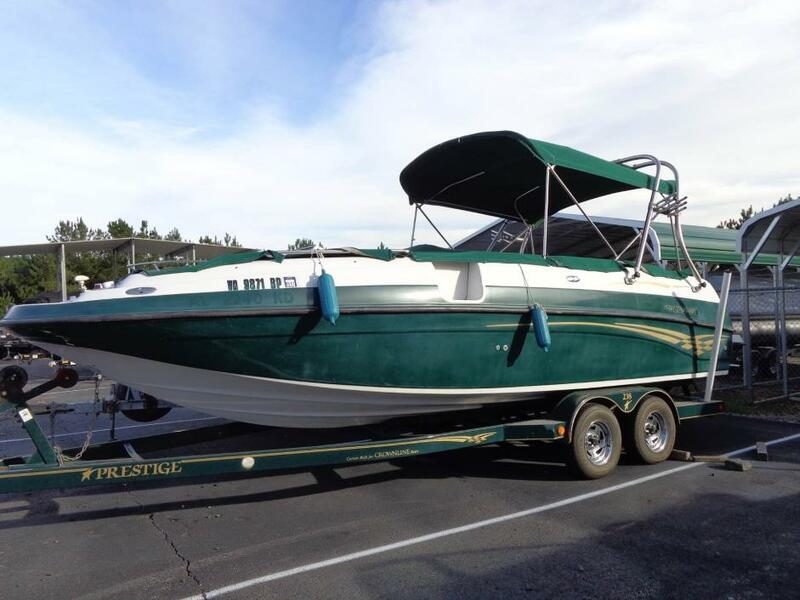 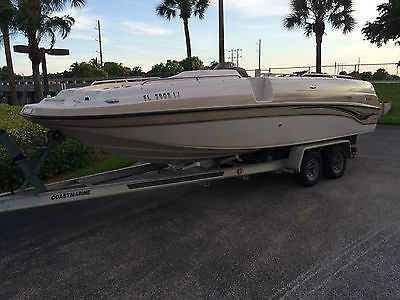 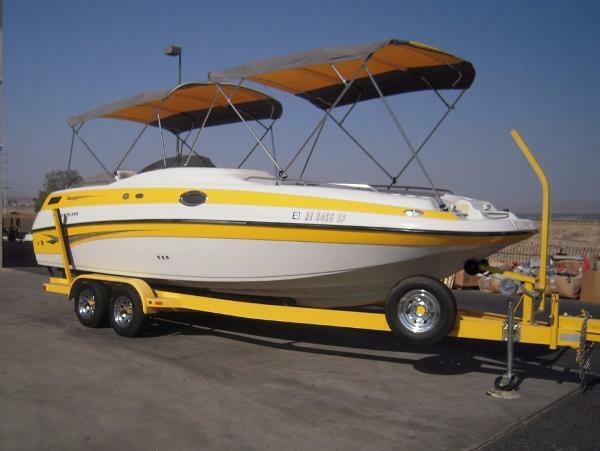 1999 Crownline 238 DB The perfect boat for FUN! 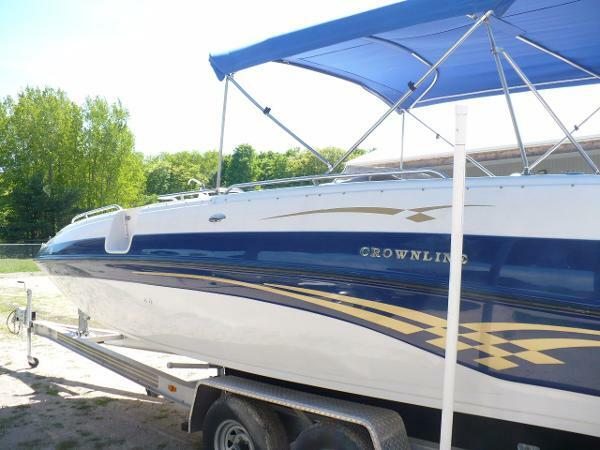 This Crownline 238 comes with everything you could need while out on the water - portable cooler, sink, bimini top, aux cord compatible radio/cd player, ski/tube rope loop, rear ladder, ski locker, bow filler cushions - the list goes on! 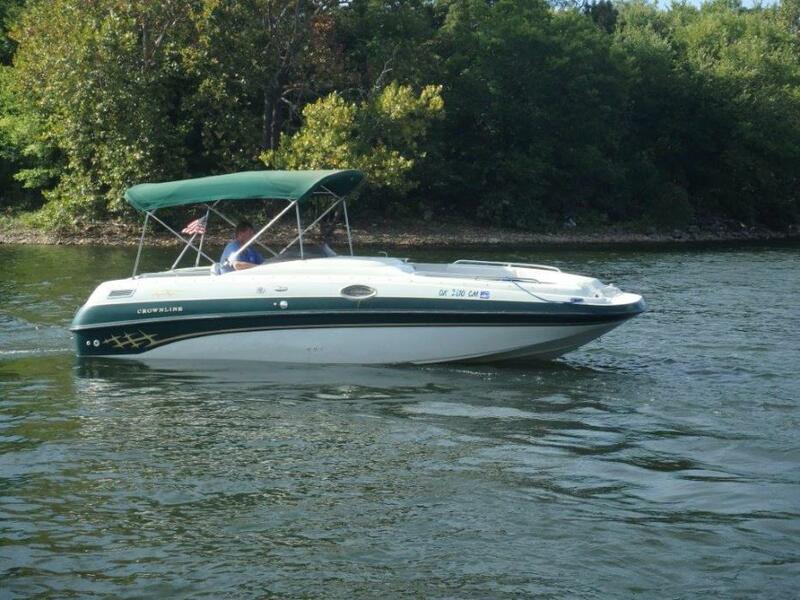 This open bow Crownline even has a marine head complete with porta-potty and sink! Call today to check out this awesome boat!